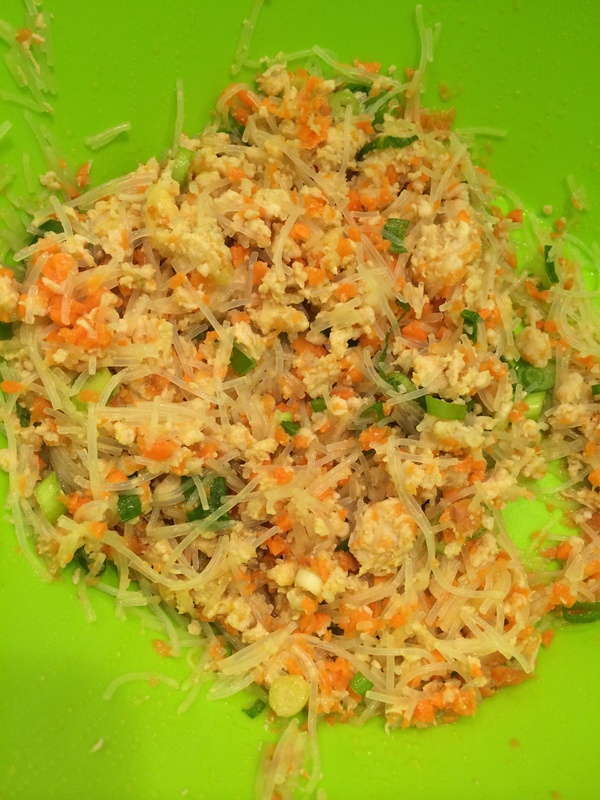 Another trending recipe from the community that we had to try. It’s school holidays so a good time to get the kids into the kitchen and wrapping these spring rolls was a perfect activity for them. You will need a couple of spring rolls packets. I only had one packet so have some extra filling to be used tomorrow. We used chicken mince instead of pork and uncooked prawns which I just threw in with the chicken mince and pulsed once to combine. Cooked a few minutes extra and tasted before adding extra seasoning. 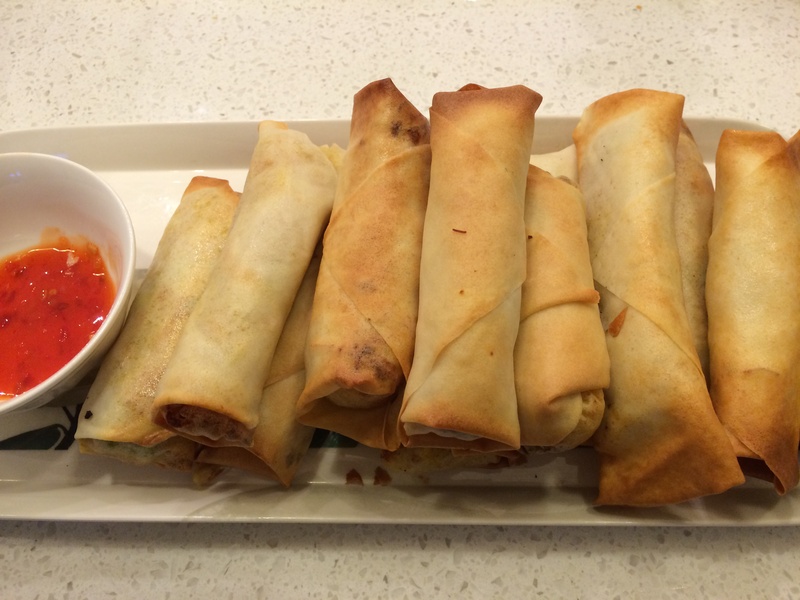 Our spring rolls were fried in an airfryer but could easily be baked in the oven too.